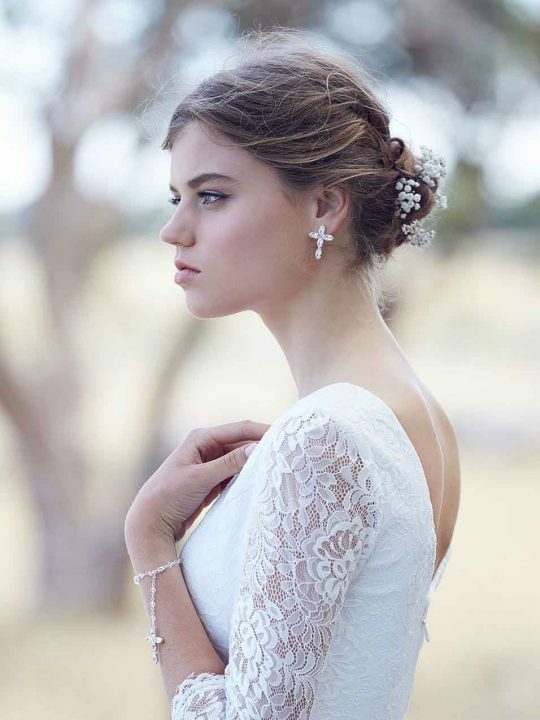 Time less and gorgeous the Sophia wedding earrings are always a favourite style for our brides. //Best selling earrings// always in stock. Timeless and classic our Sophia drop bridal earrings aim to please, not to big not to small and capture the light so beautifully. 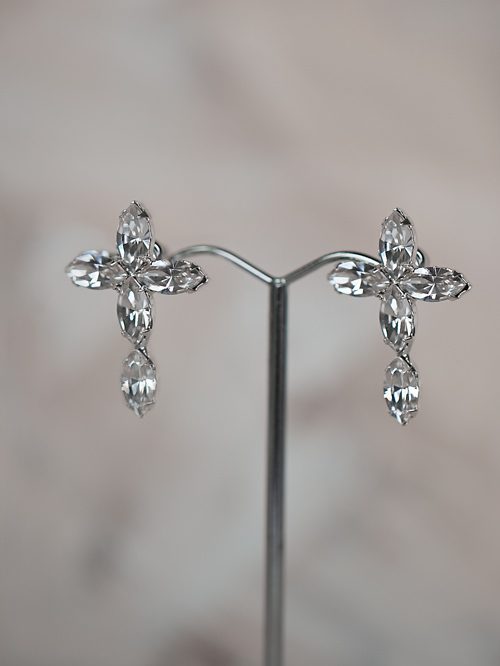 The earrings are from two tear shape diamonds surrounded with smaller diamonds. Wear for your wedding or to any upcoming event where being totally glam is a must. Match with the Sophia necklace for the complete matching look. 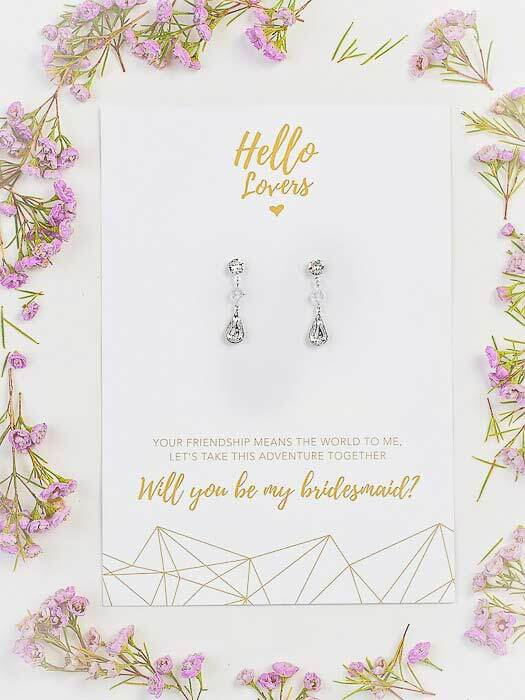 Our Sophia drop bridal earrings come in our silk pink keepsake memory box. As these earrings are a best selling piece we keep them in stock and are ready to post by over night express. Hello Lovers are designers of lace wedding dresses and unique event and wedding jewellery.